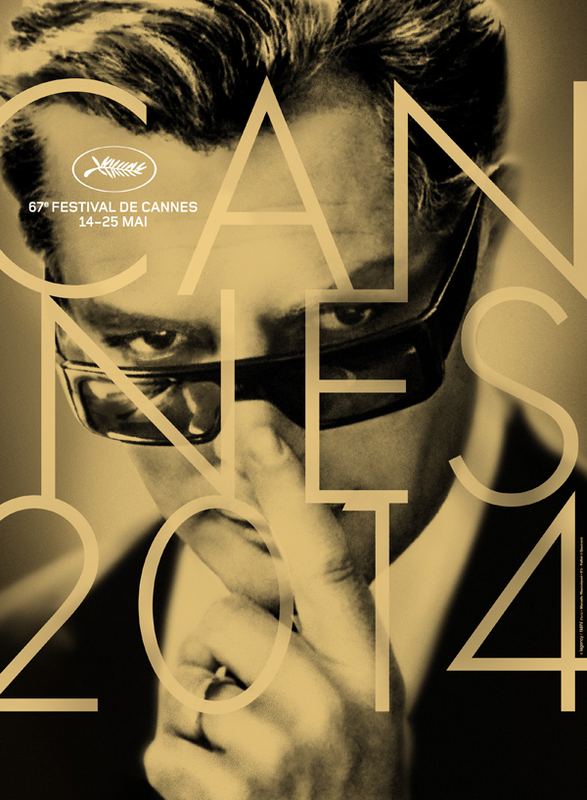 The official poster for this year’s Cannes Film Festival has been released and all I can say is…Ciao Marcello! Based on a photogram taken from Federico Fellini’s iconic 8½, the poster designed by Lagency/Taste, Paris has Mr. Mastroianni looking at us, looking at him. We like what we see, sì? Everyone on ze tapis rouge can wear whatever they want, because the poster has all the style of this year’s Fest already wrapped up.